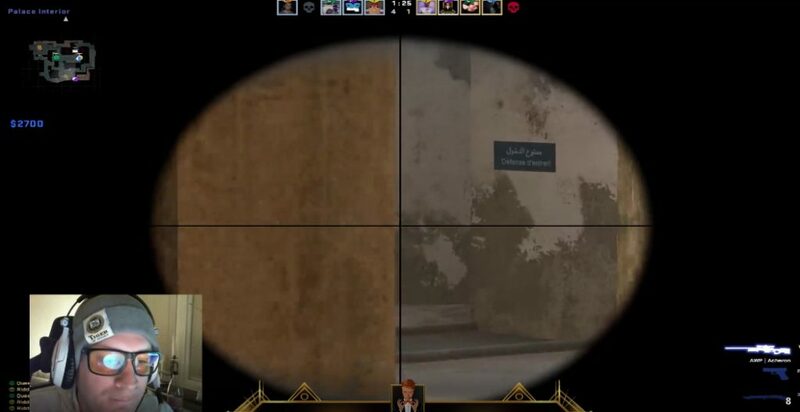 Former Counter Strike 1.6 Professional Kristoffer ‘Faken’ Andersson has been caught using cheats on stream, after viewers spotted a wall hack off the reflection of his glasses during a streaming session. The clip, which went viral on March 24, had Andersson holding jungle from palace, when a red player model reflected off his glasses that confirmed he was wall hacking. Faken is a former CS 1.6 pro who has not returned to CSGO full time, but has had a few appearances in open qualifiers here and there. He was, however, a regular streamer of Twitch. Since the incident, his Twitch channel is not available and after a quiet few months, the spotlight is back on cheating in CSGO and potentially how many pros have gotten away with it. 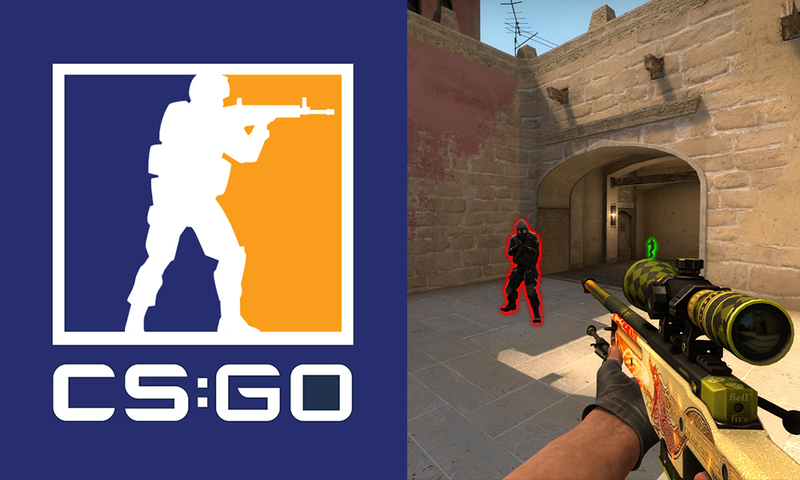 Valve has taken cognisance of the influx in the number of users after CSGO was made Free to Play and banned over 1.6 million accounts in December 2018, but the number of people that get away with more expensive cheats questions the effectiveness of VAC.